The club desperately needs parents or guardians to join the club committee. In a club with over 90 gymnasts there are currently only 2 parents on the committee. One of the head coaches, Claire McLauchlan also fills the position of club secretary however this position takes up a lot of her time out with her normal coaching. Ideally we need a new club secretary however if we can’t get anyone to take on this role it would be good if we had a few helpers who would be willing to help out when required to create letters and some other admin tasks like keep the website and emails up-to-date. We also desperately need a fundraising committee who would take on the fundraising for the club. The club is a not for profit organisation and fundraising is essential to keep the club running. We really appreciate any help we can get so please help support the club! Congratulations to Christina Hill winning on Saturday 10th August and Megan MacPherson winning this week in the club lottery. There is a selection of photos from the Club Display now showing in the Gallery on the website. The club facebook page Bishopbriggs Acro Gymnastics Club is regularly updated with photos and videos so if you are not already a member, please feel free to enjoy and keep up with club information at the same time. Gymnasts should arrive at least fifteen minutes prior to the allocated time slot as trials may run slightly ahead of time. Gymnasts should wear shorts and leotards and should have their hair in buns. Gymnasts who are current Squad Members should not wear any Scotland kit. If you have any questions, please contact the club via email. 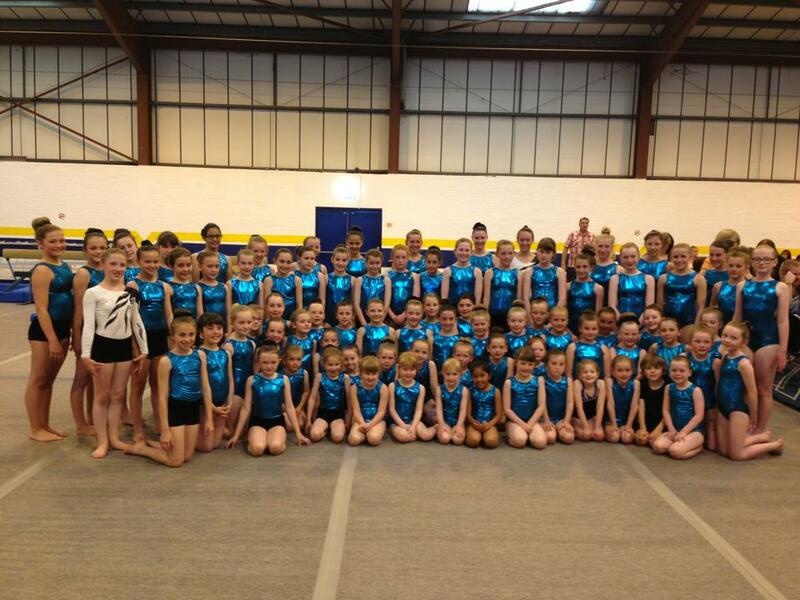 Registration and Insurance will take place on Saturday 31st August 2013 for allclub gymnasts at Meadowburn Primary School. There will be no training on this date but it is essential that all club gymnasts register and pay insurance fees – for members under 16 years old this must be completed by a parent/guardian. Please drop-in between 9-11:30 to register and pay the insurance fee for the year. £50.00 for all other competitive gymnasts. Please note that there has been a reduction of £10.00 for competitive gymnasts this year. Gymnasts will receive a letter this week advising which category they fall under. Additionally, there will be a £10.00 reduction for any siblings at the club. It is vital that all gymnasts attend the registration morning in order to renew their annual insurance. If gymnasts do not attend, their insurance will lapse and they will be unable to train.